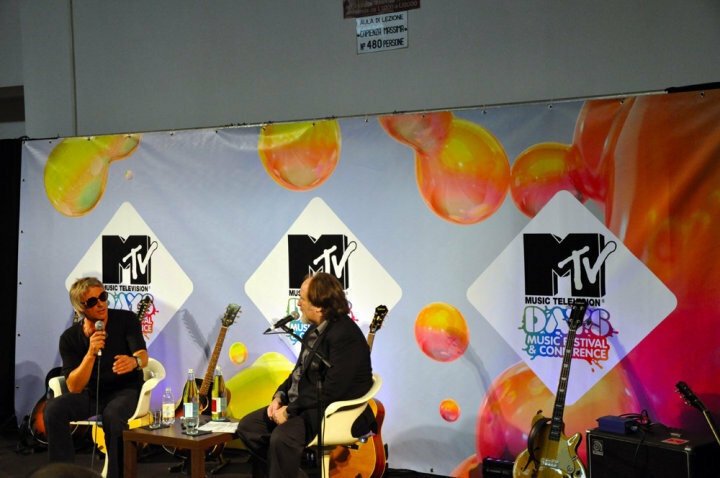 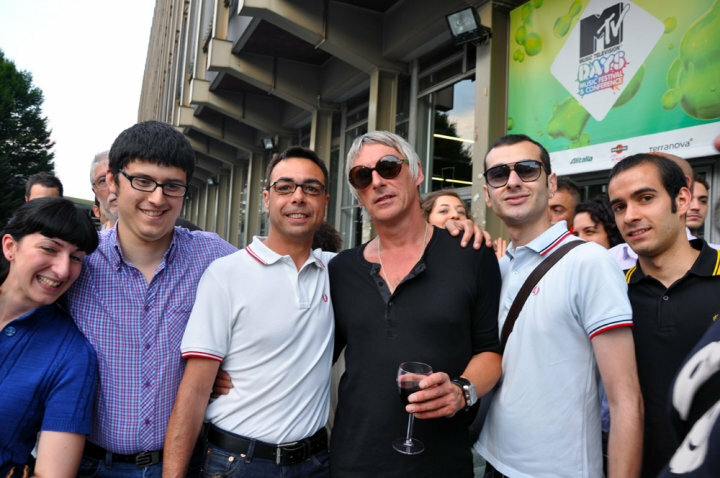 Paul Weller @ Palazzo Nuovo, Torino! 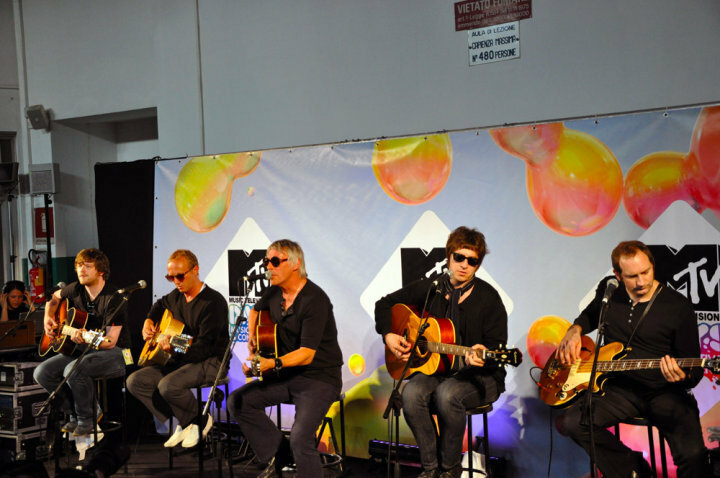 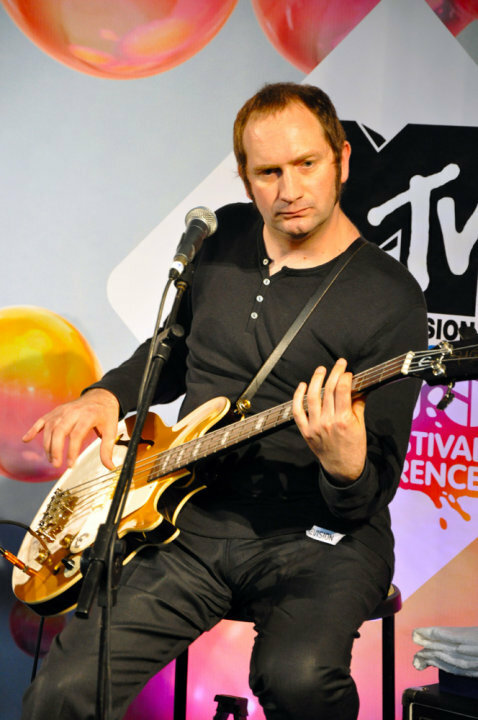 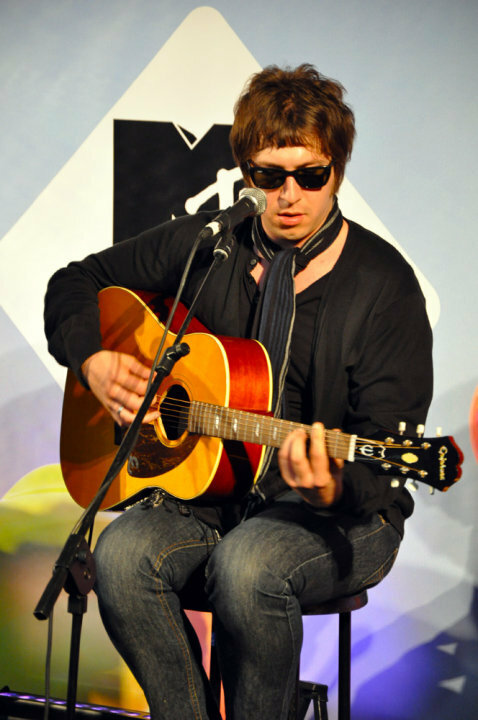 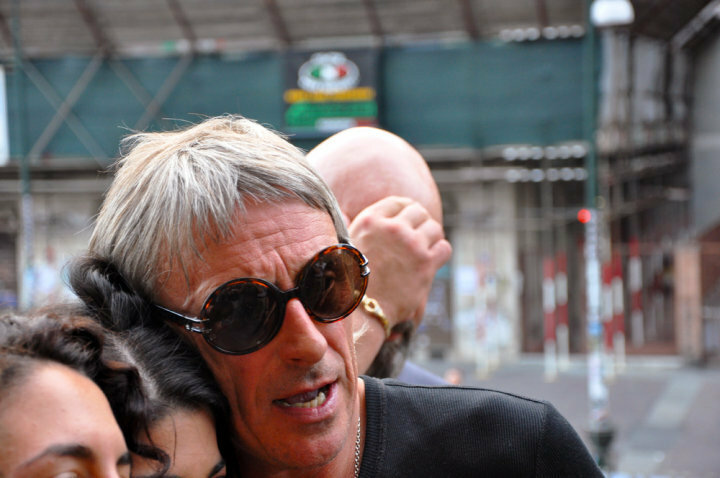 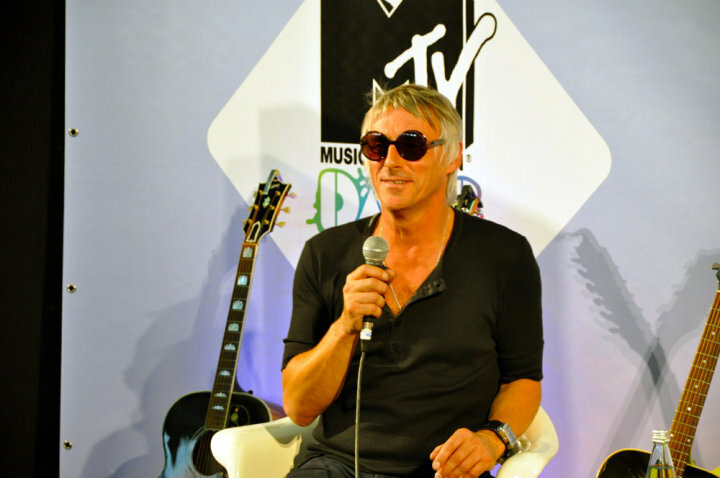 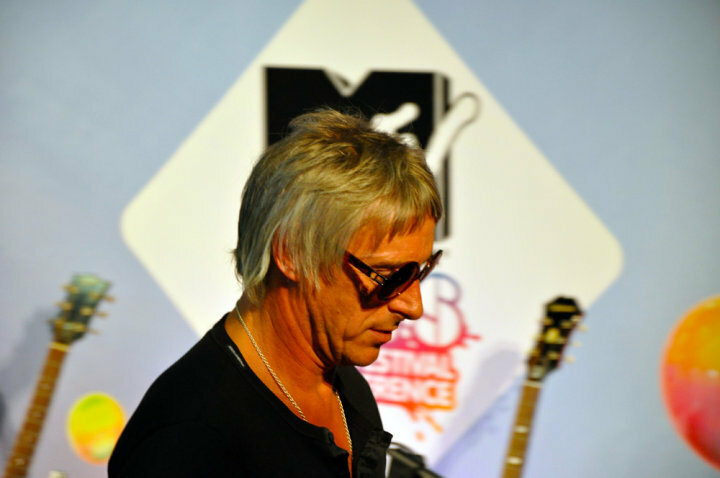 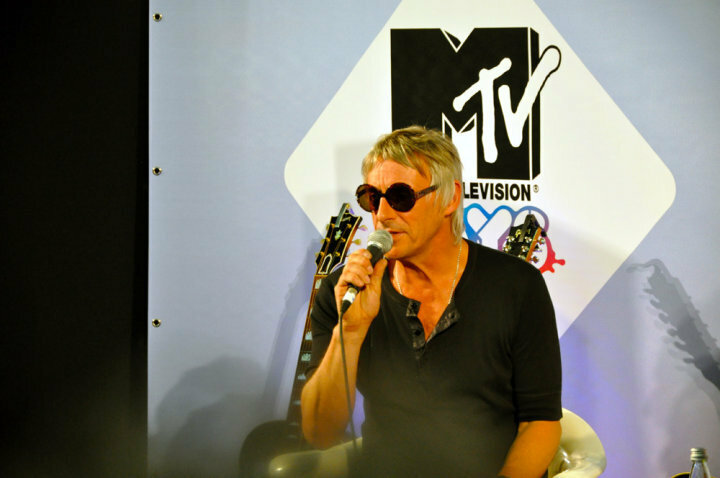 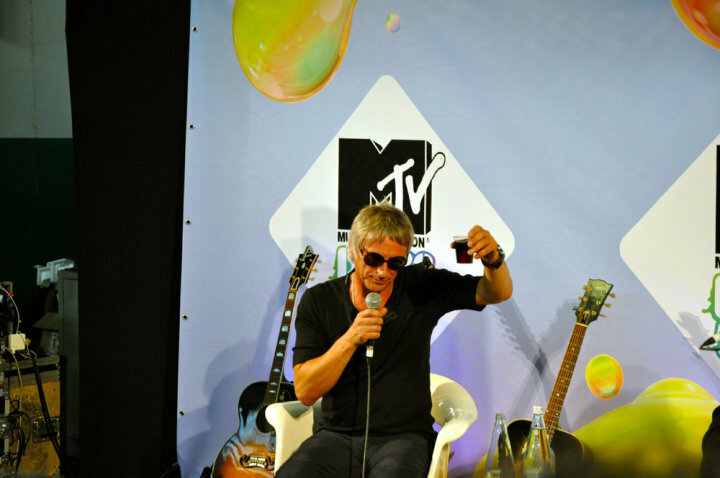 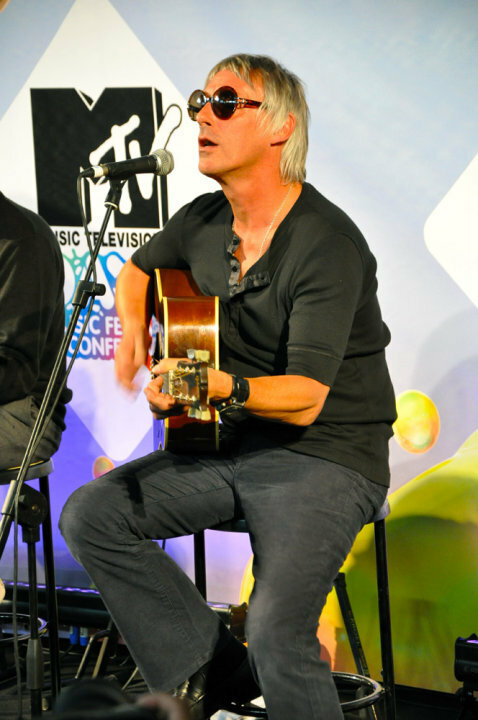 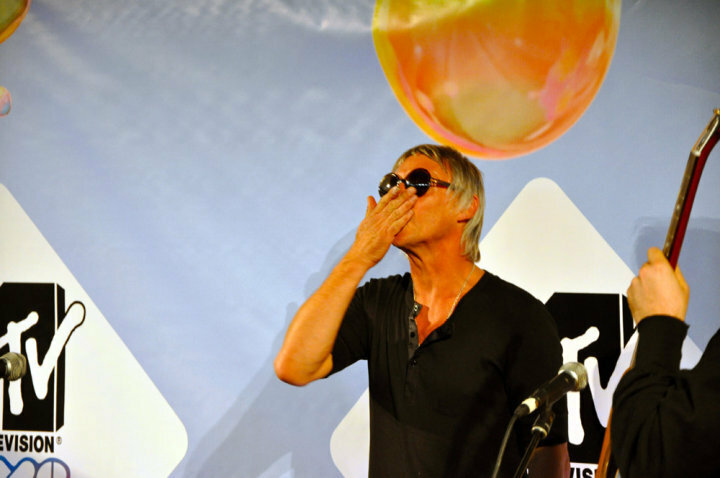 (June 25, 2010) – Paul Weller News! 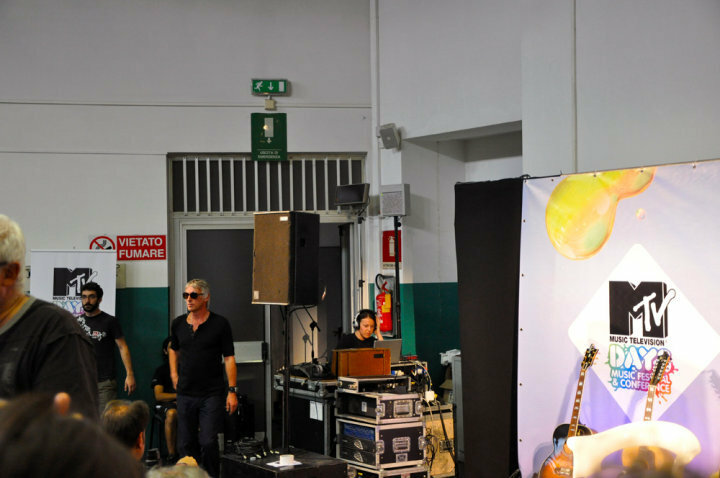 Photos Courtesy Of Alberto Bruno! 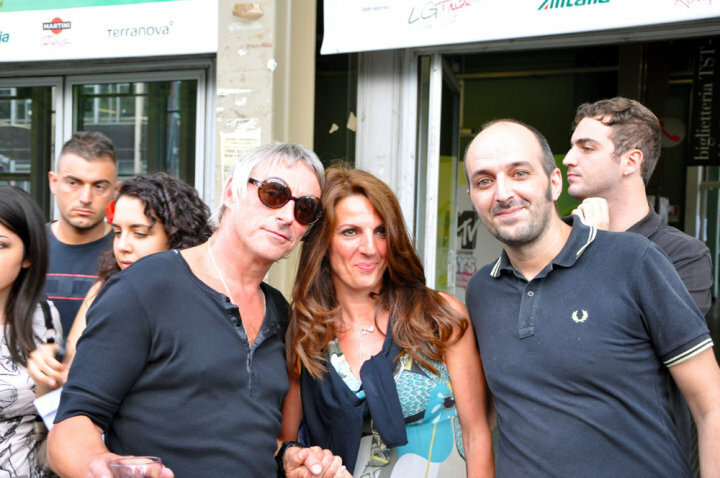 Previous Entry New Paul Weller T-Shirts Available For Pre-Order! 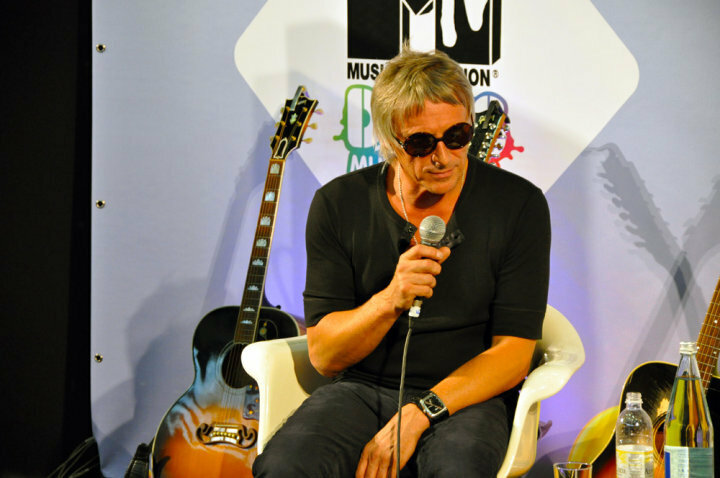 Next Entry Paul Weller Talks To Clash Music!